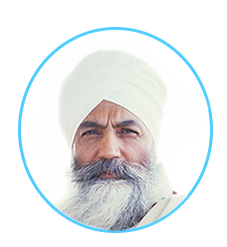 The International Kundalini Yoga Teachers Association (IKYTA) is an ever-evolving body of worldwide KRI-Certified Kundalini Yoga teachers and a vehicle through which our collective consciousness serves our worldwide community. 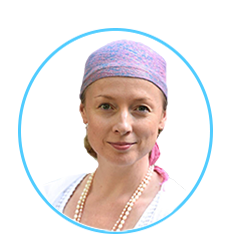 IKYTA is dedicated to creating a platform to support teachers in their professional and spiritual growth. 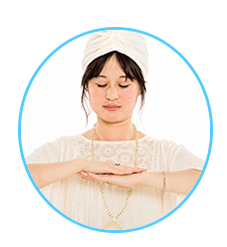 We provide opportunities to network and connect, to serve, and to build unity through teaching, practicing and sharing Kundalini Yoga and Meditation, as taught by Yogi Bhajan®. Students around the world can find teachers, events, studios and trainings in our directory search. We also offer online learning opportunities, annual conferences, teaching curriculums, retail and event discounts and more! 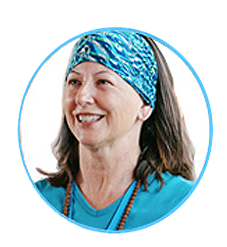 Learn more about Kundalini Yoga or find a training to become a teacher.